People who have a high exposure to the popular herbicide glyphosate have a 41% increased risk of developing a certain type of cancer, researchers warn. 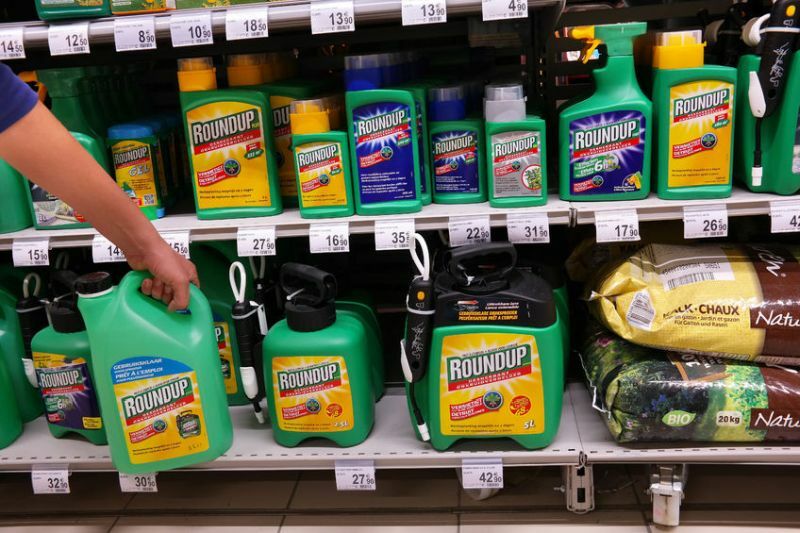 Glyphosate is the world’s most widely used, broad-spectrum herbicide and the primary ingredient in the weedkiller Roundup. However, according to new research from the University of Washington (UW), the link between glyphosate and Non-Hodgkin Lymphoma, a type of cancer, is 'stronger than previously reported'. Various reviews and international assessments have, however, come to different conclusions about whether glyphosate leads to cancer in humans. Canadian scientists have recently defended their conclusion that glyphosate is safe and the European Food Safety Authority (EFSA) concluded that glyphosate does not have endocrine disrupting properties. In the US, the Environmental Protection Agency (EPA) said that glyphosate is not likely to be carcinogenic to humans. But the new research by five US scientists, published online in Mutation Research, conducted an updated meta-analysis — a comprehensive review of existing literature — and focused on the most highly exposed groups in each study. By examining epidemiologic studies published between 2001 and 2018, the team determined that exposure to glyphosate may increase the risk of Non-Hodgkin Lymphoma by as much as 41 percent. The authors focused their review on epidemiological research in humans but also considered the evidence from laboratory animals. “This research provides the most up-to-date analysis of glyphosate and its link with Non-Hodgkin Lymphoma, incorporating a 2018 study of more than 54,000 people who work as licensed pesticide applicators,” said co-author Rachel Shaffer, a UW doctoral student.